In a world first campaign originating from our pitch, we worked with BNY Mellon and Newton Investment Management to donate their title sponsorship of The Boat Races to Cancer Research UK. 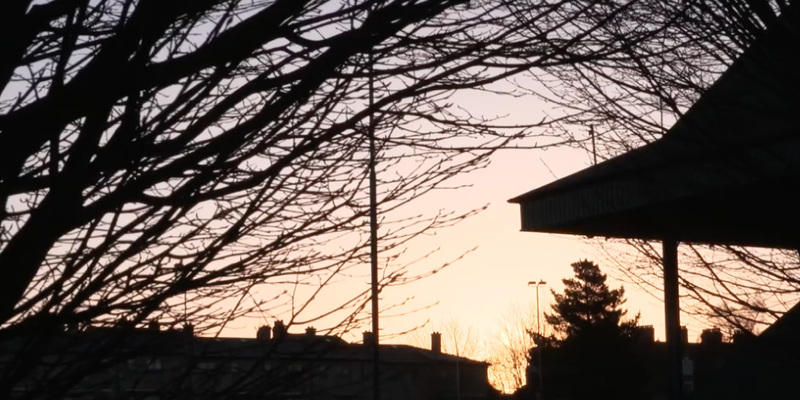 The idea came from a platform that we created. Taking an inherent truth about what the businesses do they pitched a sponsorship strategy that revolved around ‘creating meaningful investments’. Cancer has affected many of the companies’ staff and was a cause close to their hearts: an investment in Cancer Research UK was meaningful on all levels. We called the campaign ‘Pull Together’, and from our launch in January 2016, that’s exactly what we did. 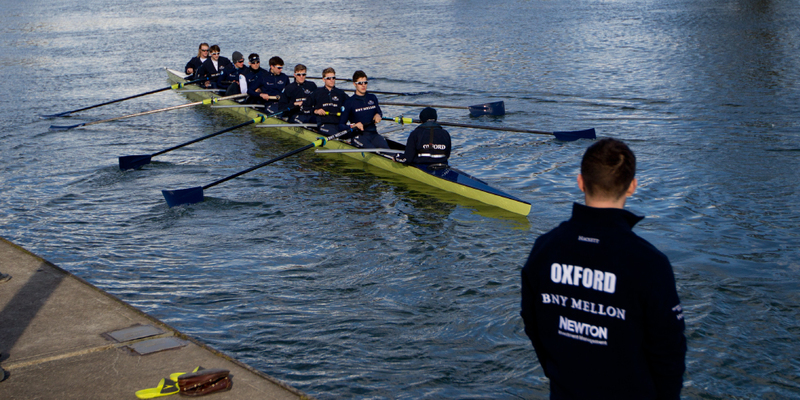 We gave the historic event a new brand identity, starting with its name: The Cancer Research UK Boat Races. 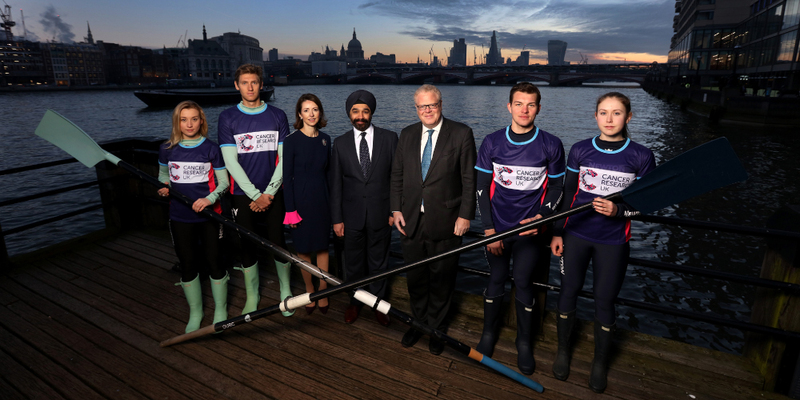 We donated a significant amount of race branding to CRUK too, overseeing the creative development as the banks of The Tideway were decked out in the charity’s signature pink and purple colours. 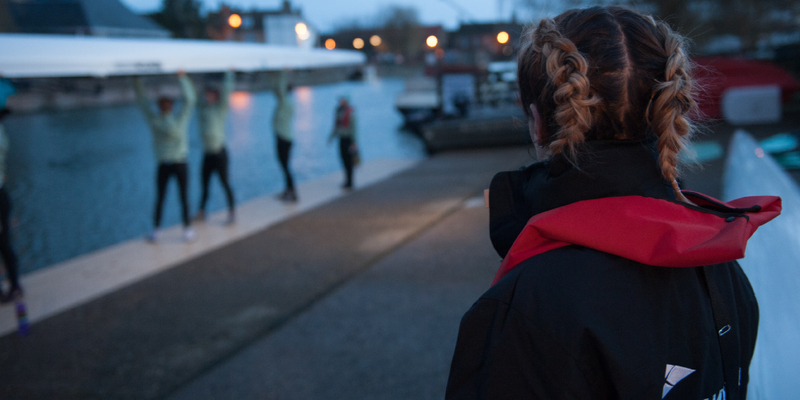 In the build up, we brought celebrities Caroline Flack and Harry Judd on board to spend a day training with the Oxford and Cambridge crews and help spread the Pull Together message. In the week of the Races we worked with CRUK to host ‘The Greatest Row’ – a fundraising evening where BNY and Newton staff and celebrities competed in teams of six to row a marathon on a rowing machine – no mean feat. 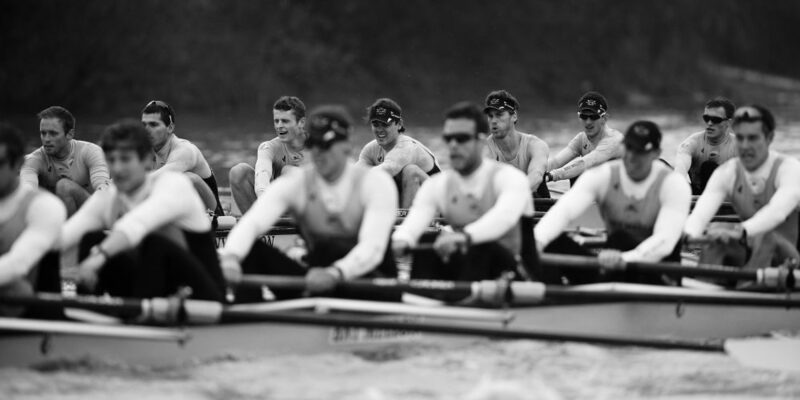 An on the race day itself, we led the corporate hospitality entertainment with the Olympic rower James Cracknell.